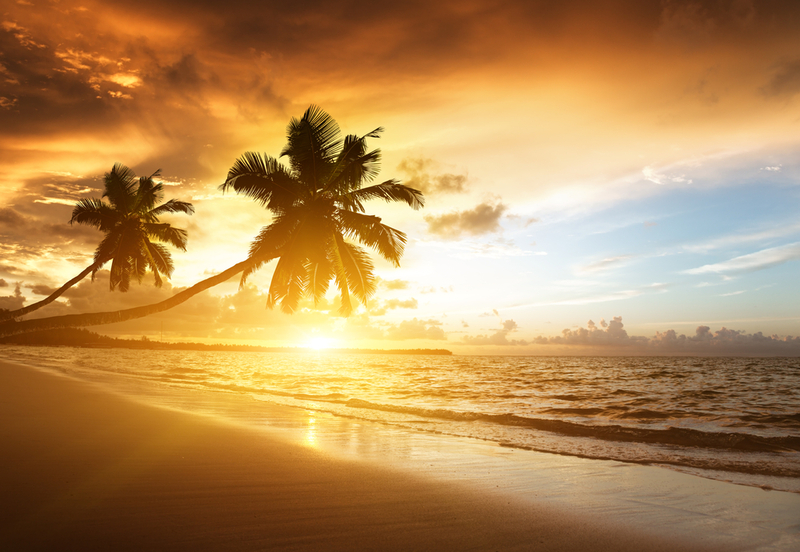 One of the first things that comes to mind when you think of the Caribbean is romance. There’s just something about the sun, sand and care-free ambience that makes the Caribbean the perfect romantic getaway. We’ve developed this list of romantic Caribbean excursions that you and your honey can take advantage of when you find yourself at one of the port cities. After trying out these Caribbean shore excursions, we hope you’ll feel even closer to your significant other. Champagne and sunsets go hand in hand on this fun Nassau excursion. You and your loved one will hop aboard a cutting-edge catamaran and sail off into the sunset. As you cruise the sparkling waters, you’ll get some incredible views of Paradise Island and enjoy two complimentary champagne toasts. Expect to hear some wonderful Caribbean sounds; sit back and take them all in or grab your partner and dance the night away. The entire excursion lasts two hours, but the memories you’ll take away from this experience last forever. 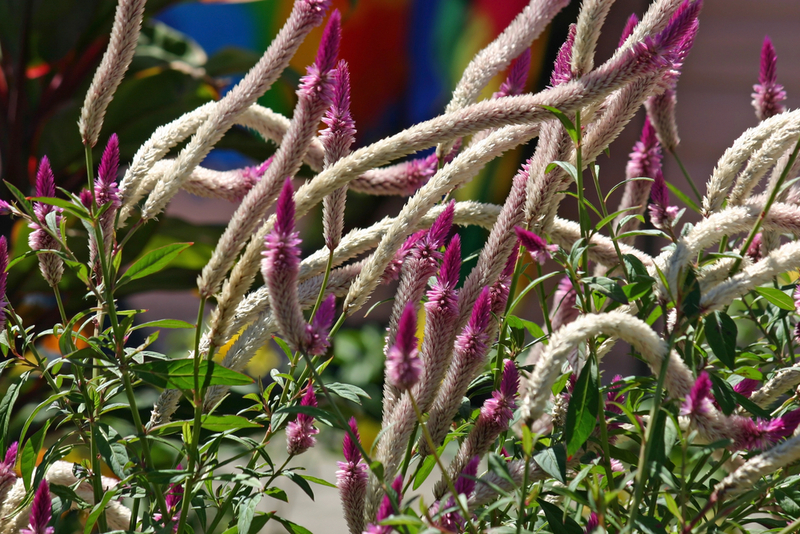 Over in San Juan, Puerto Rico, you can walk through William Miranda Marin Botanical and Cultural Garden for an unforgettable look at the area’s prettiest flowers. The garden covers more than 60 acres and is home to more than 30 species of plants, fish and other beautiful flora and fauna. As you walk through the garden hand in hand with your beloved, you’ll eventually come across the scent of firewood cooking. You see, the gardens are just one part of this excursion. The other part is a cooking demo! You and your partner will create a native dish that’s sure to wow your senses. The menu is subject to change but you could find yourself eating and drinking pork chops, fritters, flan and natural juices. 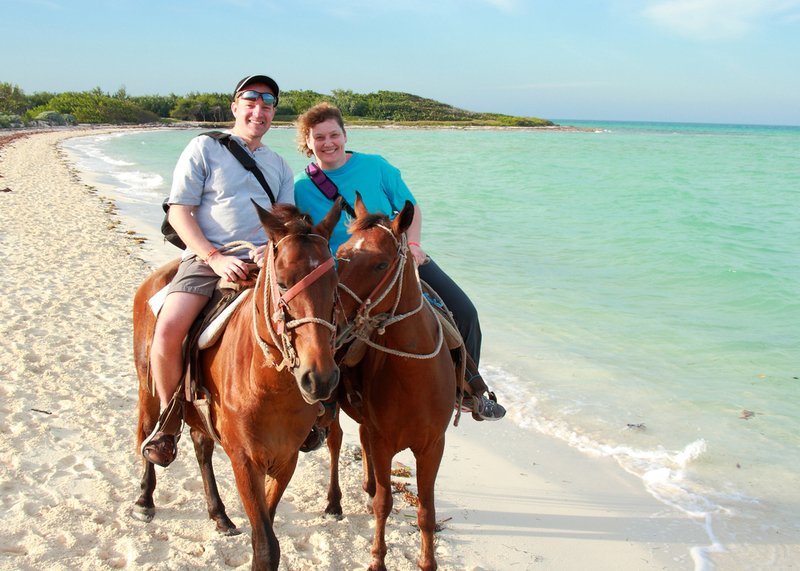 If you find yourself in cruising to Grand Cayman, skip the mobs and book your own private horseback ride for couples. This romantic ride will give you and your partner some cozy time together as you explore the best of what Grand Cayman has to offer with a private guide. The excursion is largely based on your horseback experience; your guide will cater to your level of expertise. Regardless, you’ll be riding along the beautiful area beaches with plenty of photo ops along the way – bring your camera to capture these amazing backdrops. Word of advice: make sure to wear comfortable clothing. Sometimes, you just feel lazy and want to lounge around. 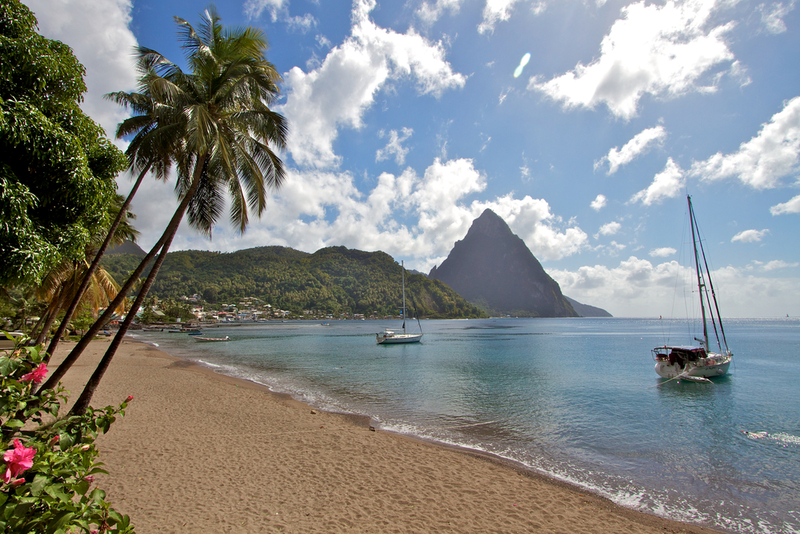 There’s no better place to just relax than St. Lucia. 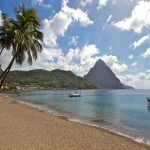 On this serene St. Lucia shore excursion, you’ll be whisked away to Reduit Beach where you’ll get your own beach chair and complimentary rum punch. All you need to do is sit back and soak in the sun for the next two hours with your spouse at your side. If you get thirsty, you’ll have plenty of beach bars around you for some more refreshments. 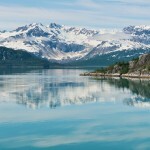 Looking for a more active shore excursion with your companion? Watersports equipment is available for rental at an additional cost. First time in Cozumel? 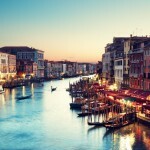 This private excursion is just what you need for the perfect introduction to the country. You and your partner will get a great overview of Mexico in just under five hours. 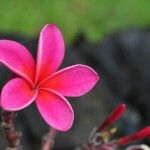 Tropical gardens and Mayan ruins are just a few of the things you can expect to see during your private tour. 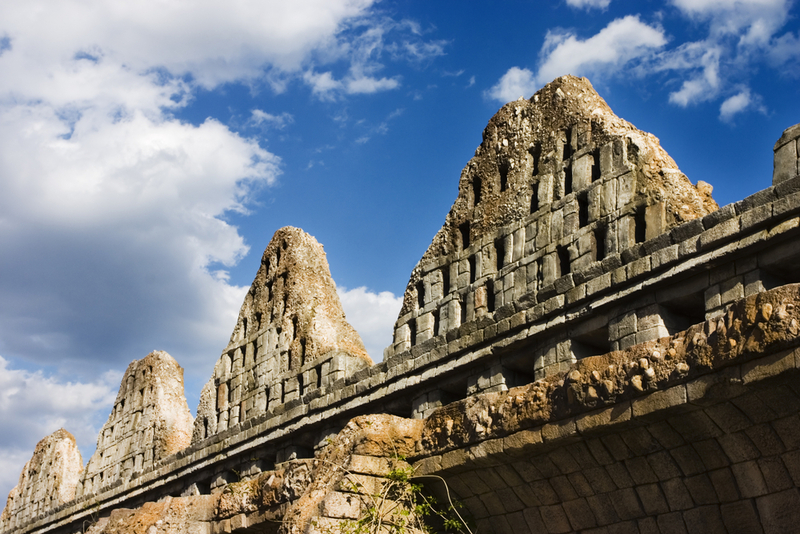 As both you and your partner take in the attractions, your guide will recount tales about Chichén Itzá, El Cedral and other ancient sights to satisfy even the hungriest of historians. By the end of this excursion, you’ll leave with so much knowledge that you could lead your own tour!